Today, we are share with you how to install bitcoin core in your ubuntu system and how to get your bitcoin address. Bitcoin Core is free and open source Bitcoin wallet software devloped by Bitcoin Foundation. You can manage your bitcooint transaction by Bitcoin Core. this is one type your wallet you can send and received bitcoint help of this software. In some previous days we are working on one bitcoins payment gateway and we are much more know about bitcoin like, how the bitcoin work, how to generate bitcoin and what the best free bitcoin wallet software. Now we are share all of the on our totorial site. 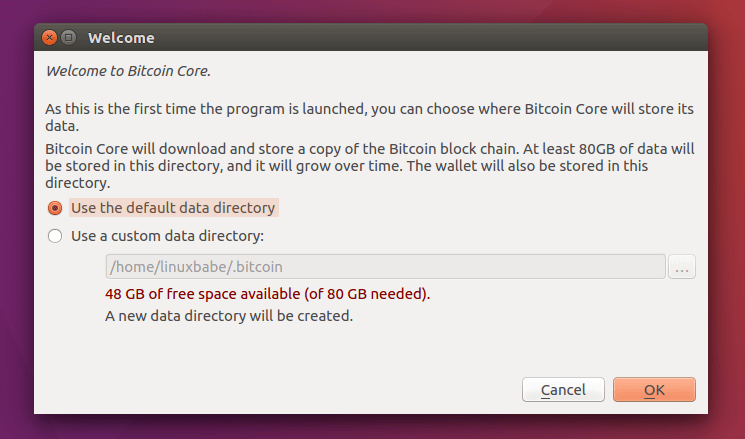 Simply, folllow this step and install Bitcoin Core in your ubuntu system. 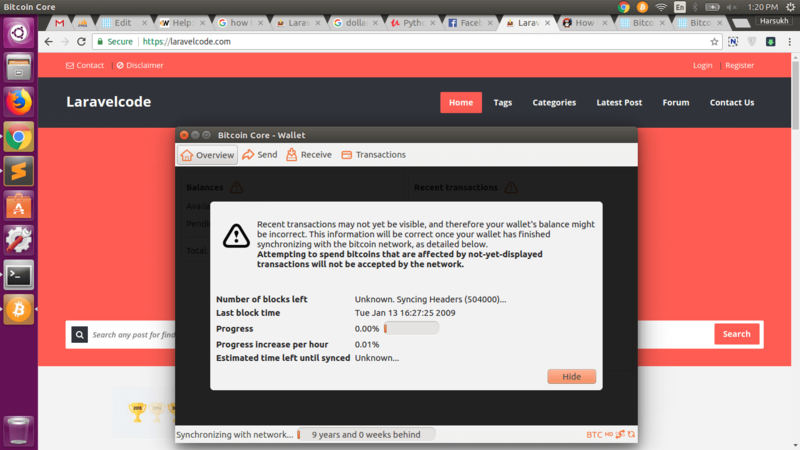 Bitcoin Core software is not included in ubuntu software center, but we are easily install on ubuntu help of bitcoin PPA. first open your terminal CTRL+ALT+T and run following 3(three) command in terminal. bitcoin-qt is providing graphical interface, while bitcoind is the Bitcoin daemo. if you only want graphical interface then no need to add bitcoind into the last. 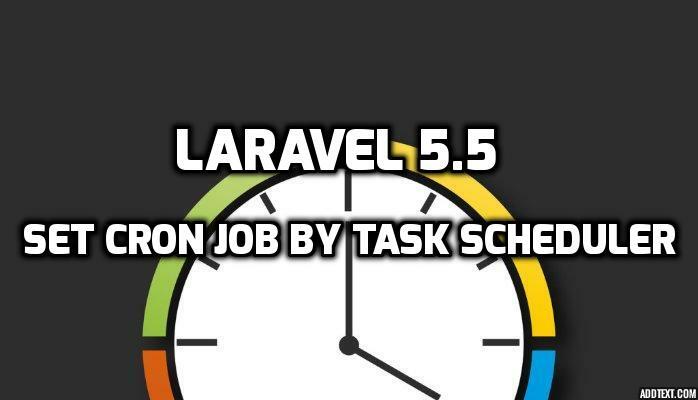 When, are you done above proccess then go to your ubuntu launcher pad by press window key and type Bitcoin Core. Now you are show following result looke this image screenshot. Now, click on it and open this bitcoin wallet software. then you can show like that screen. Now, set your bitcoin data directory which will be used to store the Bitcoin block chain and your wallet. The default is .bitcoin/ under your home directory. Make sure the data directory has more than 80GB free disk space. press on OK button then proccess will be star and you are look following screen this proccess take some time. Because, this sofware wallet generate all bitcoin block address still bitcoin beginning. After install this bitcoin wallet software in your ubuntu system then following three important things must be done. 1.) Your Bitcoin wallet address, acting as your account number to send, receive and store bitcoins. 2.) Your Bitcoin private key. 3.) Your Bitcoin public key. Above all three are things you can get from wallet.dat under the data directory and it’s very important to back up this file. Should you lose this file, then your Bitcoin currency will be gone.